Marketing on the internet is a cost effective method of increasing your businesses ROI (Return On Investment)I. The cost effectiveness is that there aren’t exorbitant fees that you would normally pay to a television station or cable company. 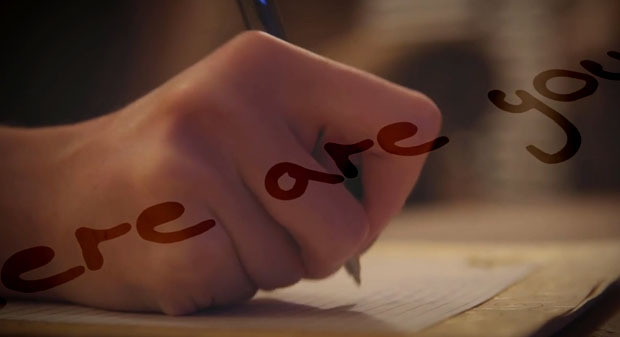 Once the video is created, it can be marketed across a variety of platforms on the internet. The video should still be created at a high level, because it represents your company and the products you are trying to market. A number of ways of producing the video include customer testimonials, trade show video clips, product demonstrations, vendor testimonials and much more. Our company can formulate a plan of devising a marketing and video strategy to help your business gain popularity on the internet without spending large amounts of money on yellow pages ads or television station ads. Contact us today for more information. 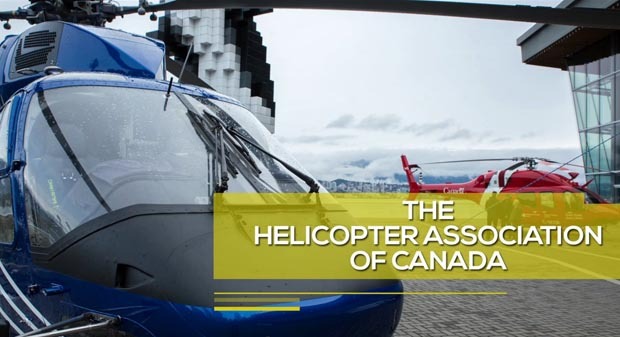 The Helicopter Association of Canada, which is based in Ottawa, ON is the largest organization of it's kind in Canada for the helicopter industry. 2018 will showcase their 24th annual Convention in Vancouver, BC. This is a video shot by Casanna Multimedia at the 2017 Convention promoting the event. Ultimate Renovations, the 9-time Renovator of the Year in Calgary, Alberta has invested internally with an on-site shop facility that allow them the opportunity to customize and fabricate anything from cabinets and doors to entertainment units. 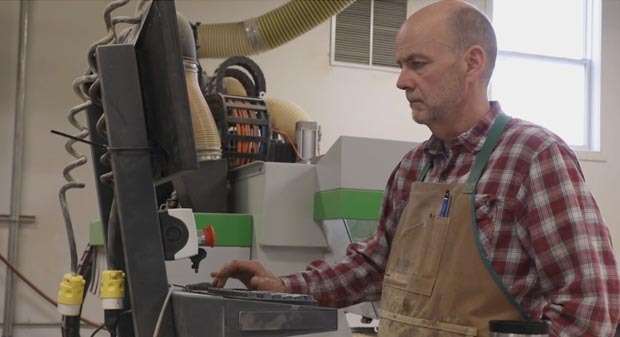 This CNC machine is the hub of that service. 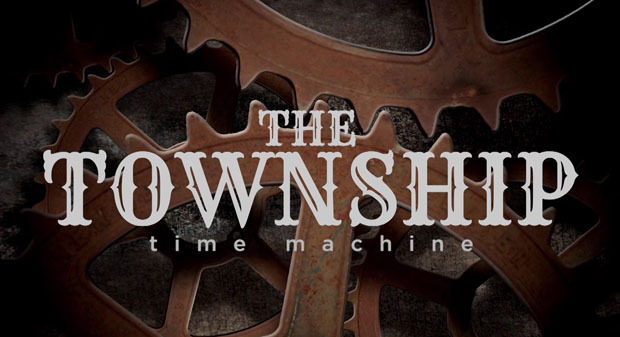 Jim and Linda Brown, clients of Ultimate Renovations in Calgary, Alberta, discuss why they've used the company for 3 major renovations over the years. 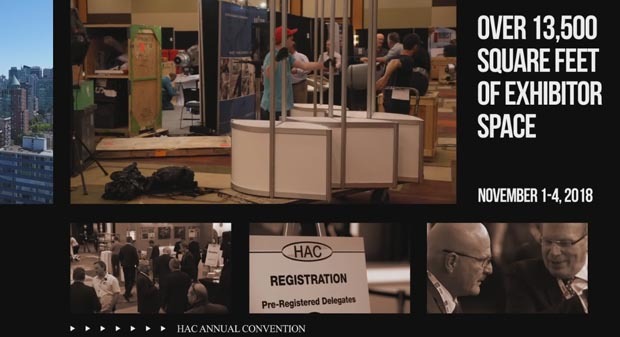 This video was shot on location in Vancouver Canada during HAC's Annual Convention. The concept is to use this video as a promotional tool both online as well as at other aviation conventions to increase attendance at this convention. Created to show prospective clients, an entirely unique concept to capture your wedding day on video. The song is from the Jim Carey version of "The Grinch Who Stole Christmas". 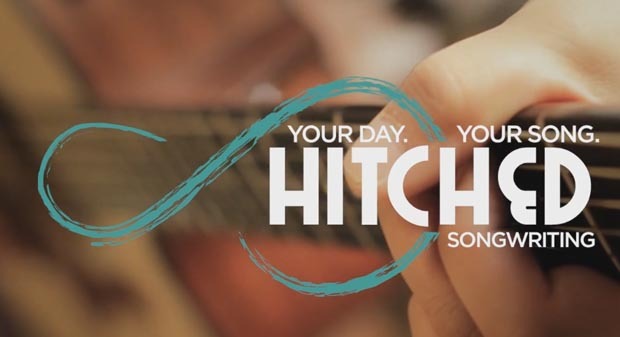 On Christmas Eve 2014, this video played on a massive screen as the song was performed live by musicians at Beulah Alliance Church. The Christmas Eve services were attended by over 5000 people. This video was shot on location in northen Alberta. 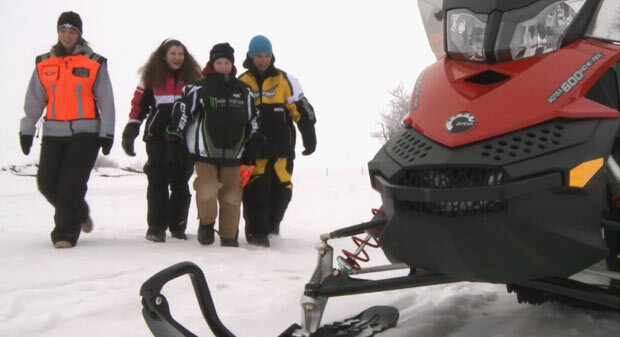 The Alberta government created a contest for anyone in the province to come up with a slogan for snowmobile safety. The winner would have a spot in the commercial. The winning slogan, "Use your brain, not the throttle" was conceived by 11 year old Brock....who appears at the end of the commercial. Fun project. 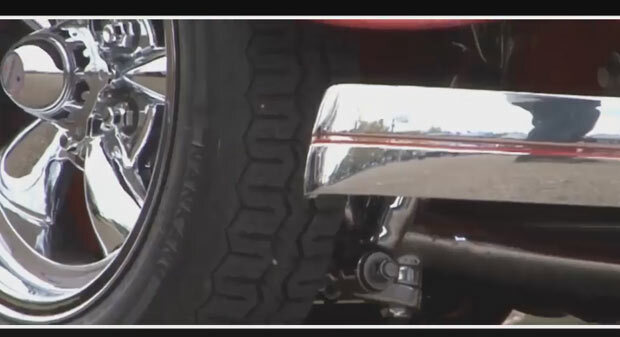 This annual event takes place each summer in Edmonton in the parking lot of Beulah Alliance Church. Casanna Multimedia has the experience and the technical knowledge to help businesses develop cost effective corporate and training videos. Training videos save your company time and money by having a resource that can be utilized at any time. Instead of having to have employees attend training seminars that cost your company time, money and productivity, a well designed training video can be utilized and implemented at any time. 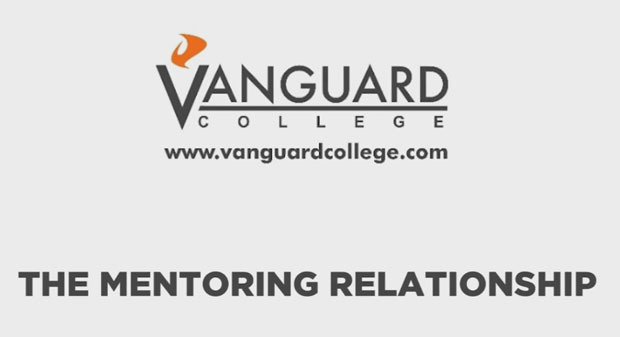 This clip is from a series of videos shot for Vanguard College in Edmonton to show the value of proper evaluation and mentoring techniques through interviews and meetings. Casanna Multimedia has been involved in legal videography for over 10 years. The recording of video depositions as well as independent medical examinations are the most common legal services that we offer. Please call our office for more information on pricing and availability.